Breaking down all the best Black Friday deals at all of our favorite preppy stores. Hello lovely ladies. Can you believe Thanksgiving is one day away? I’m so excited and hope you all are too. It also means that Black Friday is only TWO DAYS AWAY! I can’t wait to shop at my favorite shops online and in store! Note: The items in this post are more expensive than what we normally post on CF. I’ve tried to focus on investment pieces you can get at a discount. (See: Why you should spend more for quality pieces.) As well, many of these preppy brands are higher priced to begin with, and their discounted prices reflect that. 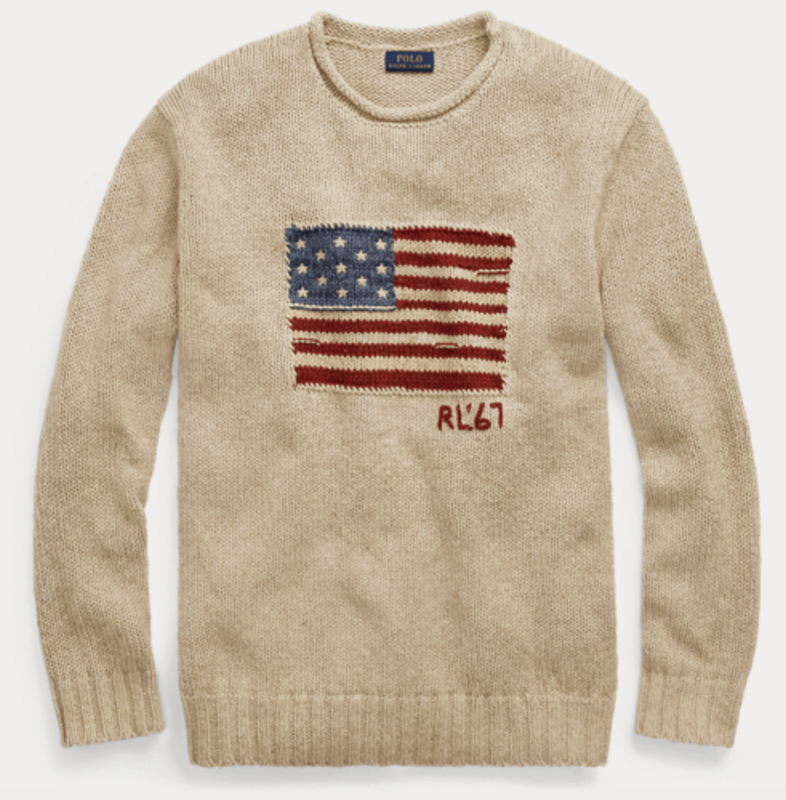 Ralph Lauren has the classiest sweaters. They are very flattering and iconic! 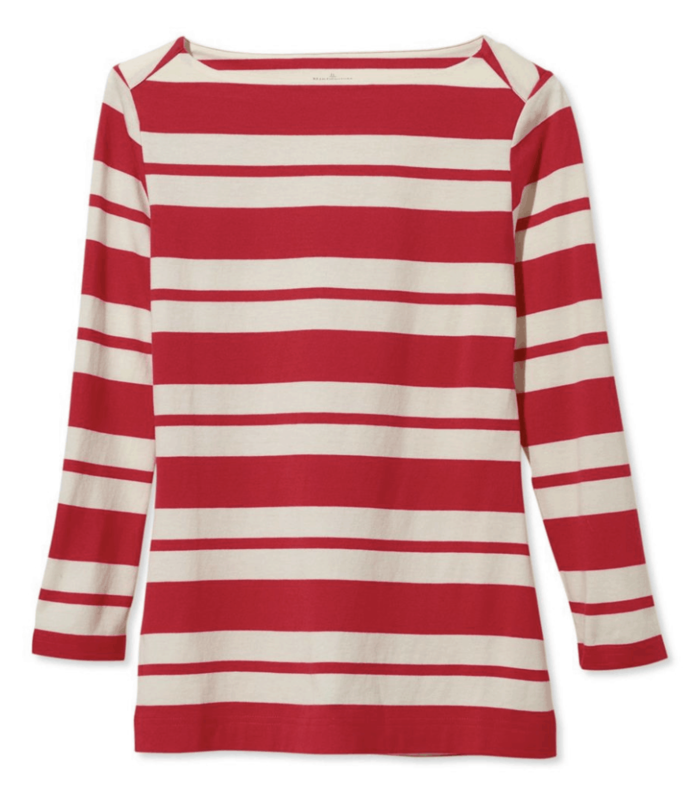 This American flag sweater is a classic that every preppy girl should have. Originally priced at $198, it’s currently on sale for $139.99 and with the code “holiday” you can get an extra 30% off! For a Ralph Lauren designer classic, it’s more than worth it! This halter top is so elegant. 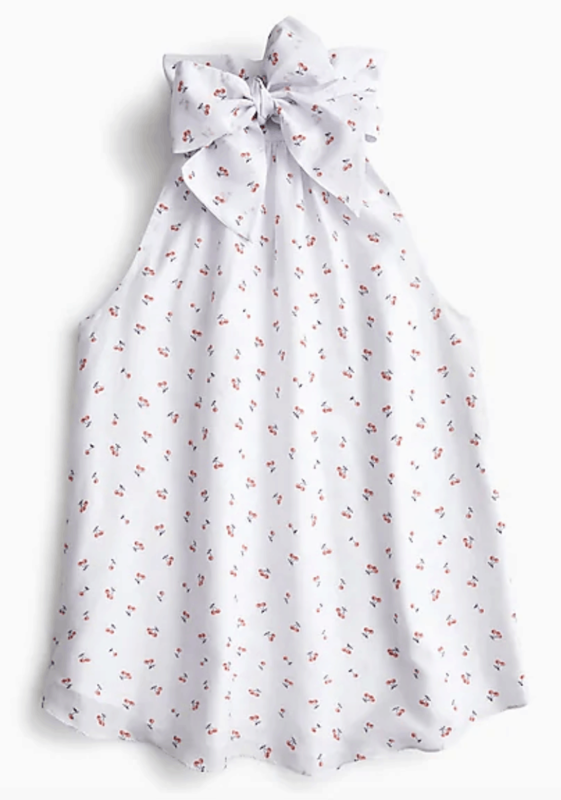 I love the cherry print and bow detailing. I’ve said it before and will say it again, bows are the definition of preppy! Originally priced at $68, this top is currently $39.99 and you can get an extra 40% off with the code “together“. Such a steal! I’m obsessed with this fleece. The shade of pink is gorgeous and works perfectly for every season. You could easily wear this all around campus during the school year and look fabulous. Originally priced at $128, it’s currently on sale for $99.99. With the code “holiday18” you can get an extra 25% off. Such a great deal for something you will wear non stop. Julia Engle has mastered preppy style to such a great extent that she created her own collection. Spoiler alert: each piece is more beautiful than the next. This amazing dress is from her collection and it’s to die for. 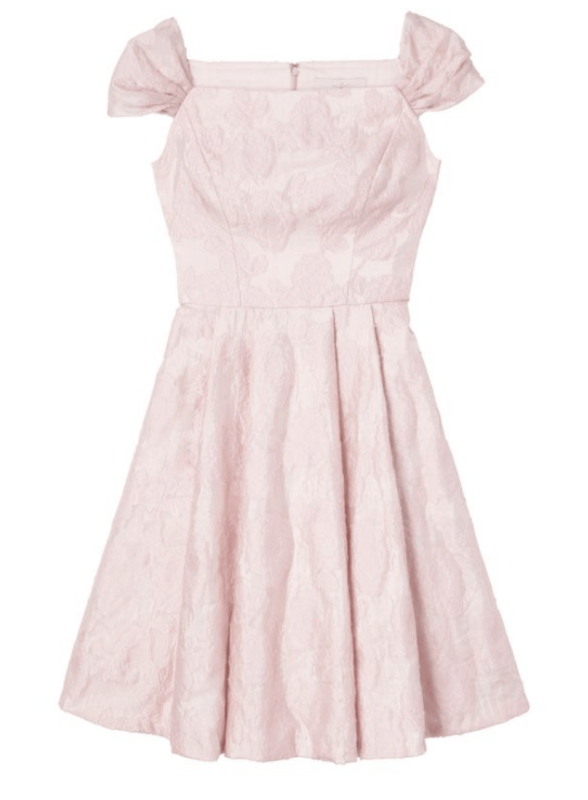 Originally priced at $210, the Augusta dress can now be yours for only $126! 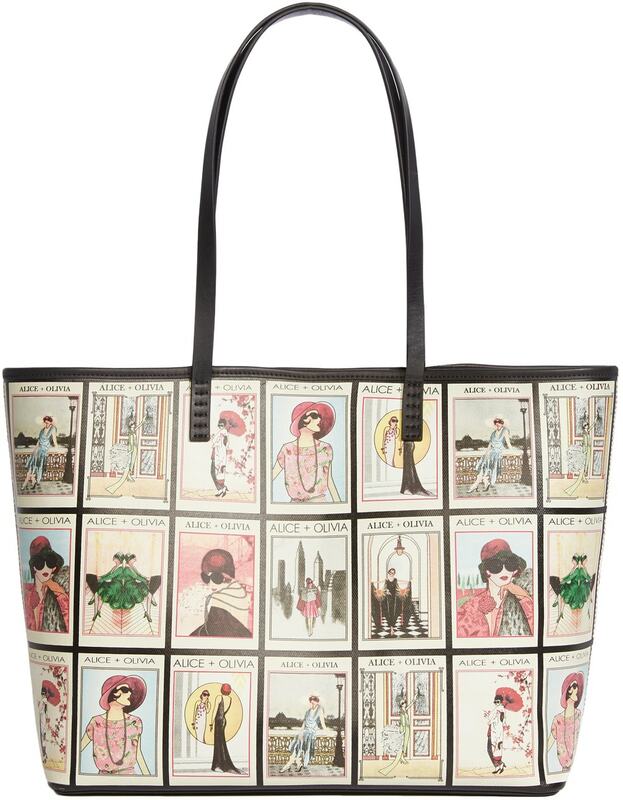 While Alice + Olivia has amazing dresses, skirts and tops they also have super creative bags! This Missy tote bag is the PERFECT example. It’s trendy, stylish, and functional — perfect for toting your books around campus. Originally priced at $295, you can get it now for $118. That’s 60% off! 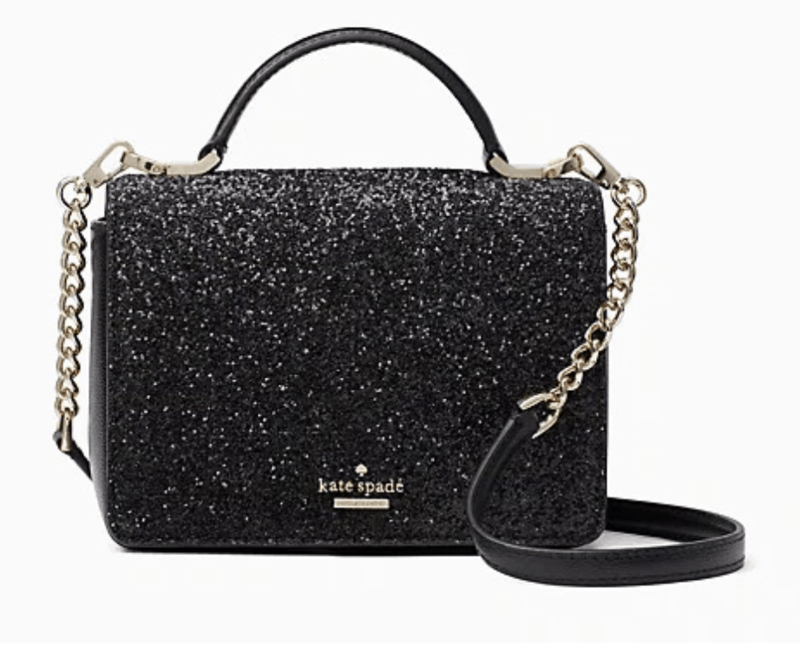 If anyone knows how to masterfully do glitter, it’s Kate Spade! This glitter bag is amazing and perfect for going out with friends or toting to holiday parties. This bag was originally priced at $249, and now with the secret sale you can get it for only $99. Sound too good to be true? I promise it’s not! Be sure to check out all the insanely discounted pieces at the secret sale! Nobody quite does business and professional wear like Theory. They do simple, chic, clean cut designs like no one else. This white peplum top is stunning! It flows perfectly on your body and can be worn all year round. Originally priced at $255, it’s now on serious sale for $102! Pleated skirts are SUPER preppy. I personally have several in different colors and I wear them all year round! This one is perfect for Fall and Winter. Originally priced at $89.50, it’s currently on sale for $62.99. But, with the promo code “foryou” you can get an extra 40% percent off. Now that’s a truly fantastic deal! It’s a known fact that preppy girls love ruffles. 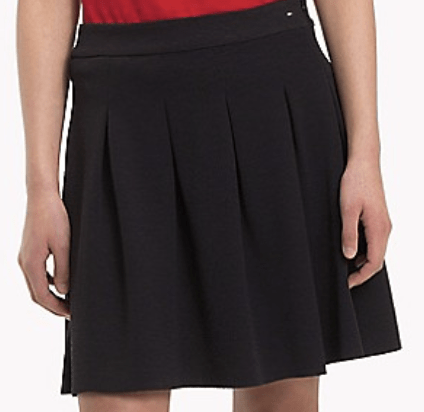 This incredible a-line wool skirt is made even better with the feminine ruffle design. Brooks Brothers creates tailored, quality pieces like no other brand so you can be sure you’ll love it for years to come! Originally priced at $98, this skirt is currently on sale for $39. You will also get an extra 15% off at checkout right now. Plus, 10% of all the sales will be donated to St. Jude’s so you’re shopping for a great cause too! L.L. Bean has mastered the preppy sporty look, and this classic striped shirt is a perfect example. It’s such a simple yet timeless design. You will rock this shirt in class in December, but also while traveling over the summer. Originally priced at $44, this amazing shirt is marked down to only $19.99! 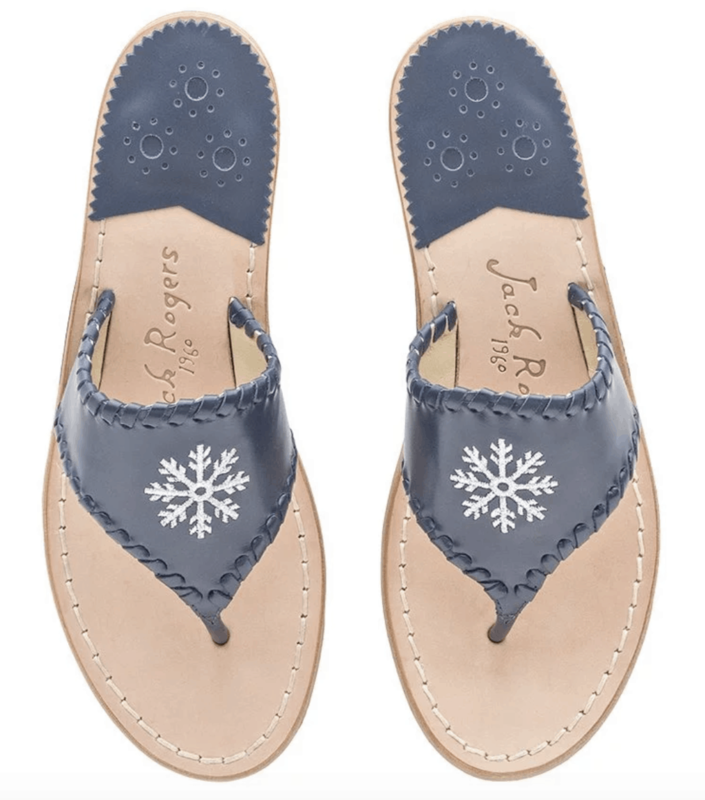 Jack Rogers sandals are a preppy classic. I’ve loved them ever since I was a little girl and they never go out of style. I love this special winter edition they did! It keeps the fabulous summer look but plays around with colors and designs. Originally priced at $148, this amazing pair of sandals can be yours for only $59! 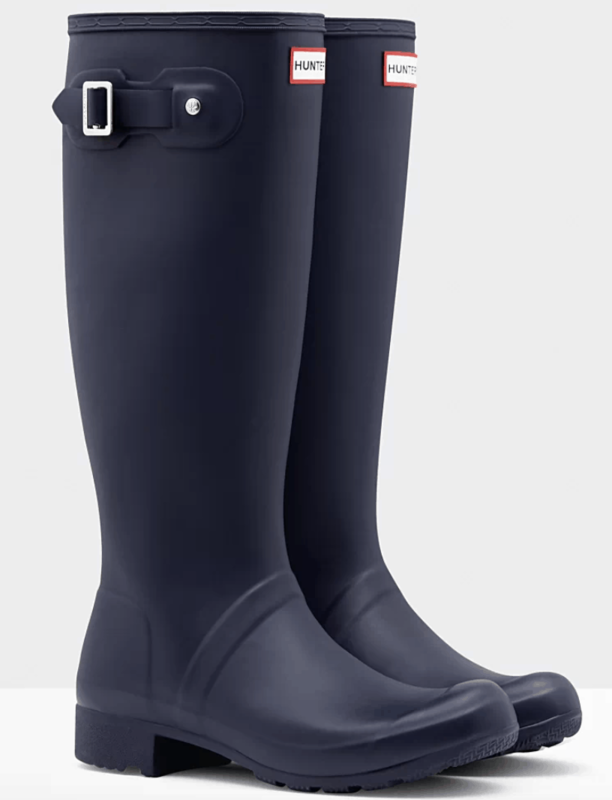 Much like Jack Rogers sandals, Hunter boots are a must have for every preppy girl. These wellies are comfortable, beautiful and absolutely timeless! They are of the highest quality and will never fail to protect you from the rain. Originally priced at $150, you can now get them for $120. The traditional styles of Hunters rarely go on sale so now is the time to get them if you don’t own a pair yet. Yet another classic preppy shoe! You can never go wrong with Sperry’s. They have truly mastered the boat shoe. Their design is so sleek and stunning, plus they are very durable and last years so they’re always worth the investment. 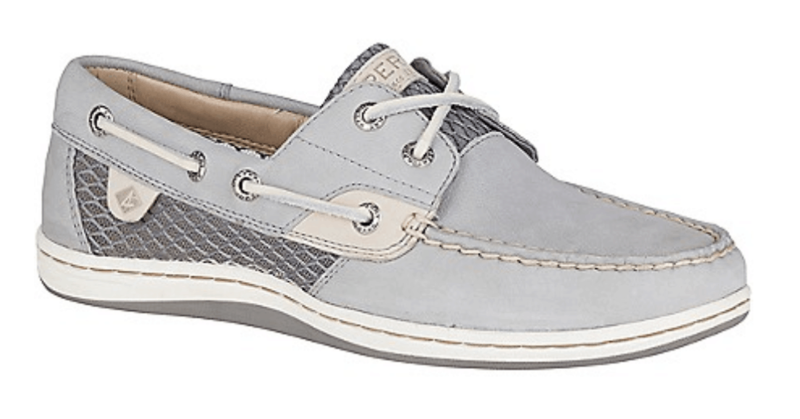 Originally priced at $89.95, these boat shoes are currently on sale for $52.99. Plus, with the code “early” you can get another 30% off! Vests are super preppy and perfect for Fall and Winter on campus. 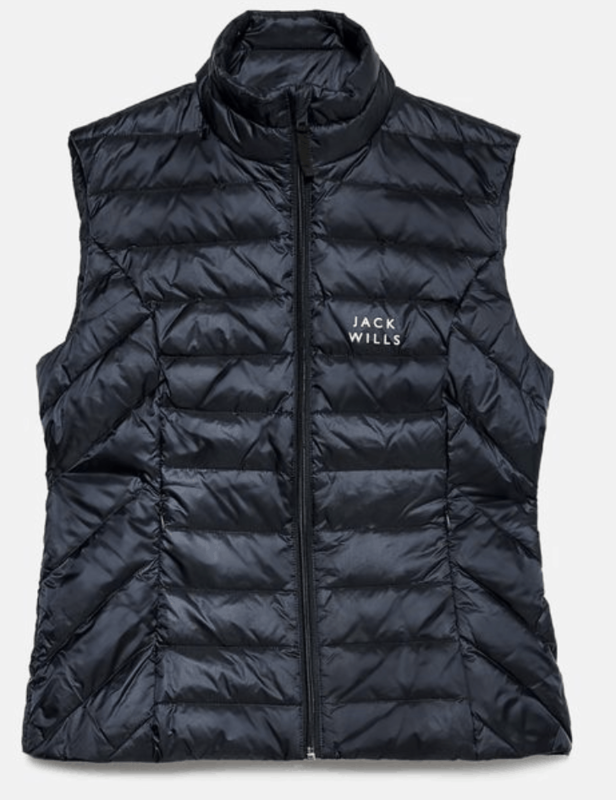 Jack Wills has totally mastered the preppy college look. This vest will both keep you warm and looking fabulous all season long! Originally priced at $89.95, you can now get it for only $57.95! A great deal for a great piece. Preppy girls love polos. We enjoy mixing and matching with fun colors and designs. 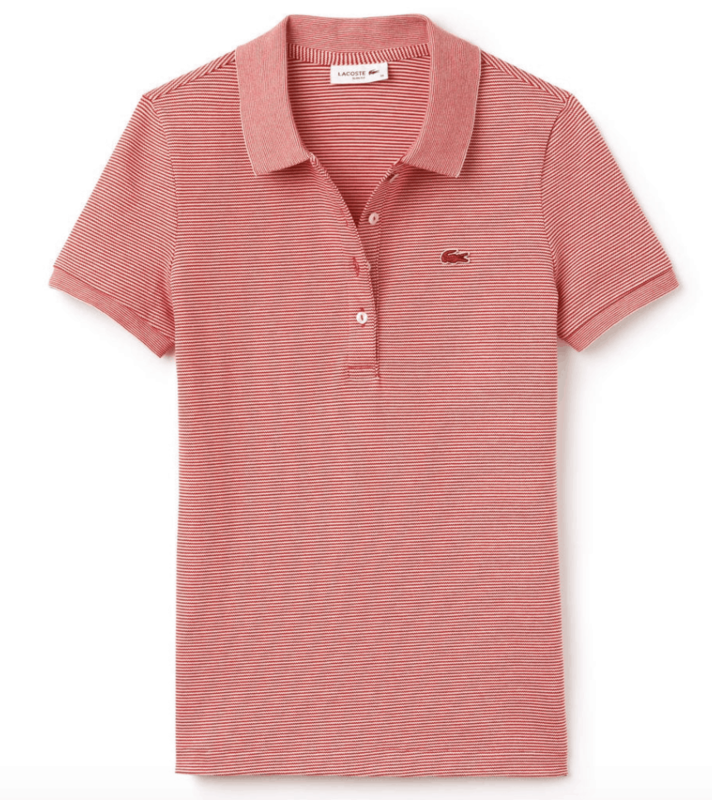 Lacoste makes some of the best classic polo shirts around and we can’t get enough of them. This lovely polo was originally priced at $105, but with the sale you can now get it for $52.99! Sounds amazing because it is. This is a very bittersweet holiday season for me and other preppy girls! Unfortunately, after 123 years in business, Henri Bendel will be closing its doors. That means this will be their last holiday sale! 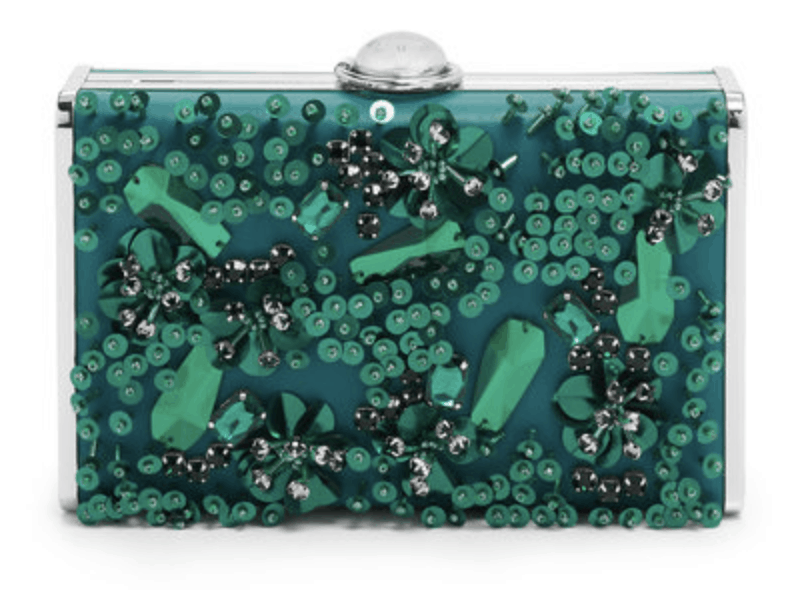 This stunning clutch was originally priced at $298. With the sale you can now get it for $119.20. Be sure to support this amazing store before they close for good. Our preppy style series is 100% for you, so tell us: what would you like to read about in future articles? 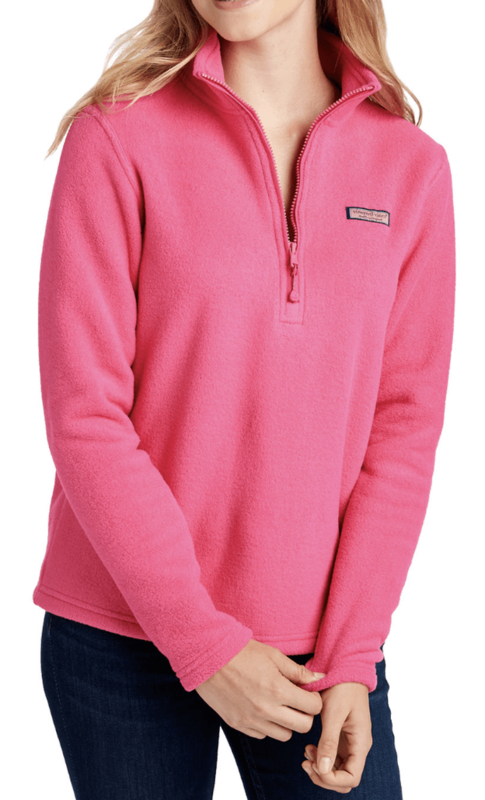 What is your favorite preppy sale are you most looking forward to? How do you feel about preppy shoes and clothes? Start the conversation below. We love hearing from our readers!